Shuttle & Find is an easy-to-use interface for the defined transfer of specimens between a light microscope and an electron microscope. 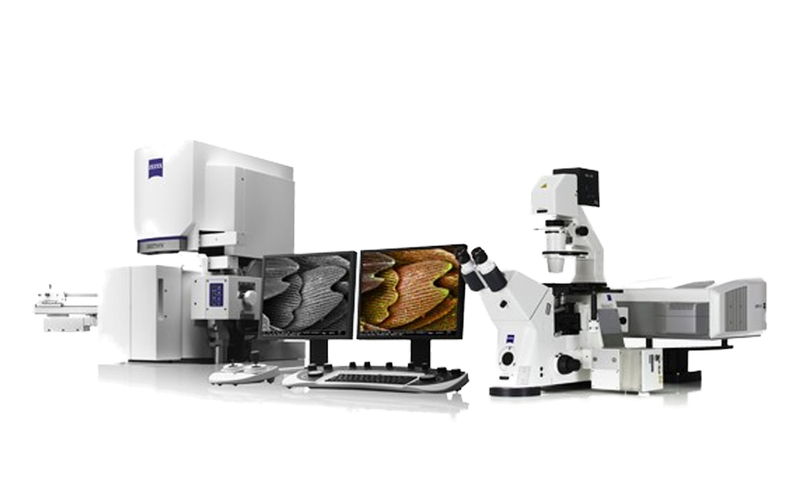 It connects upright and inverted light microscopes of type SteREO Discovery, Axio Imager and Axio Observer featuring a motorized stage with all current Carl Zeiss Microscopy scanning electron microscopes and CrossBeam workstations. The main task of the interface is to precisely retrieve the regions of interest in the light microscope which were marked in the electron microscope. It is also possible to overlap the images from the two different microscopes systems. The position data of a selected ROI can be saved to a position list and retrieved later, for instance after the transfer to another microscope or even after shipping it to another laboratory. 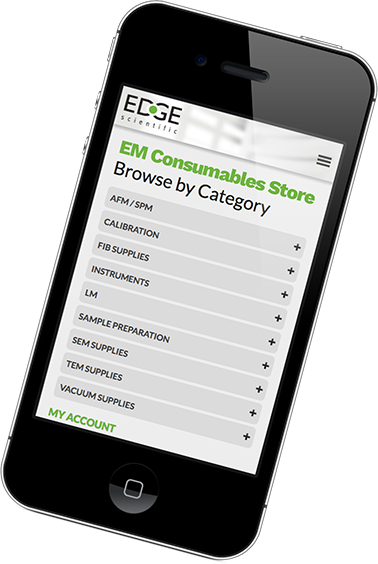 So the advances of LM and EM systems can be combined.